Otters are found in a variety of still and running water such as rivers, small streams, lakes, and canals. Recent surveys have indicated a resurgence in otter populations across the UK as a result of higher quality river networks that provide a suitable habitat for the species. 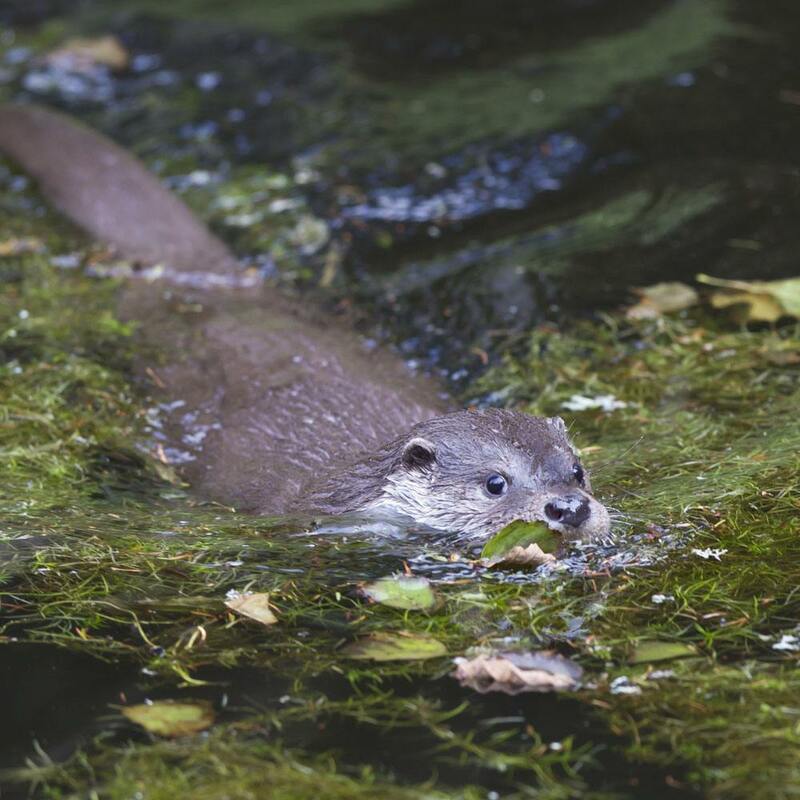 If otters are present on our client’s site we will provide all the information and assistance they require to achieve planning consent and complete their development while ensuring there are no adverse impacts to the otters. Otters are fully protected under Schedule 5 of the Wildlife and Countryside Act 1981 (as amended) and Schedule 2 of The Conservation of Habitats and Species Regulations 2010 making the otter a European protected species. Otter surveys involve inspecting for evidence of otter such as spraint (dung), feeding remains, otter slides, holts, and couches (resting areas). Surveys can be carried out at any time of year but the optimal time is early spring before vegetation establishes and as water levels recede, exposing paw prints in soft mud. For more information on Otter Surveys, or to discuss a specific project, contact our office on 0845 463 4404.